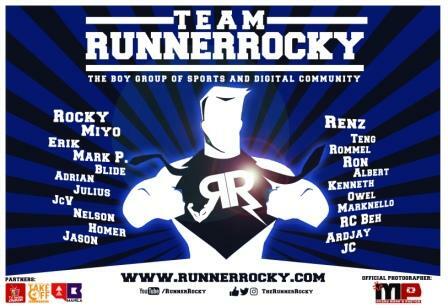 For the nth time around, the prestige running group TRD (Team Run Direction) will break another record in a particular running event having the most number of participant members. This time in Caliraya 360 trail run in Lumban, Laguna. A total of 57 TRD Members will join in this year's race. And aside from that, the remaining members will also present in the event to support their running teammates. As seen in the above participant photo, each TRD batch has a representative in this running event - from the pioneer batch up to the newest members (Batch 5). 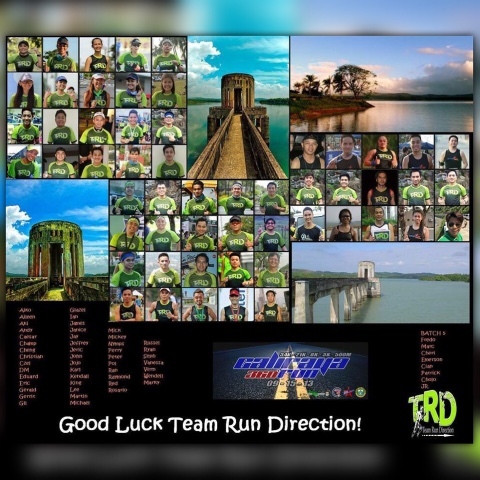 This will be TRD's second time around to take part in Caliraya 360 run. 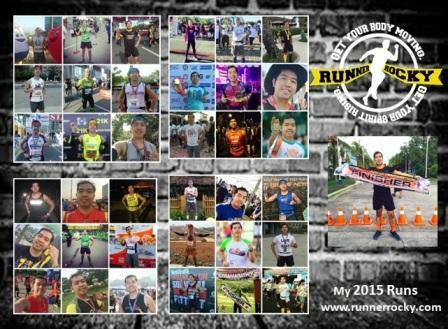 Last year, the TRD which was only a newly formulated running group joined this race. 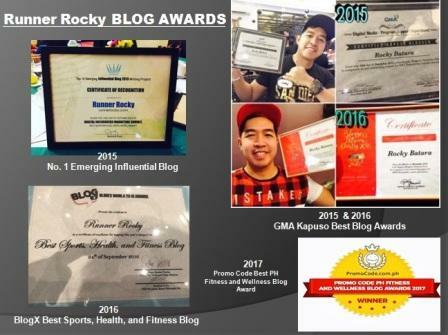 And now after one year, who would expect that the previous small running group eventually grows into a one huge elite running team and will conquer every beautiful view of Caliraya! 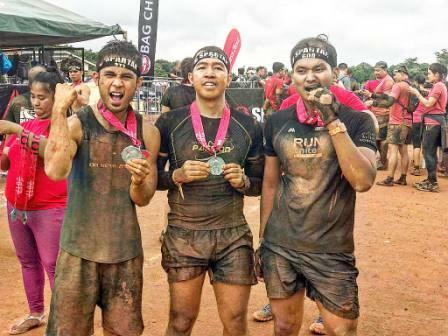 The 2015 Caliraya 360 trail run is now part of TRD's list of a running events with the most number of TRD running members after last weeks's EntrepRUN, and after this year's 50K Ninoy Aquino Ultramarathon, Sofitel Manila Half-Marathon, Takboph's Runfest, Run United 1 and 2, Condura Skyway Marathon, and Affinitea's Raise D'Roof.